Sign up for the Youth Lock In! EASTER IS COMING! We have a BIG lock-In coming up April 27 with lots of fun planned!! The only catch is you have to SIGN UP to go to this lock-in to make sure we have a seat and a t-shirt reserved for you! I would love for you guys to bring friends to this event and show them how much fun we have at Trinity!! SIGN UP FOR LOCK-IN HERE! 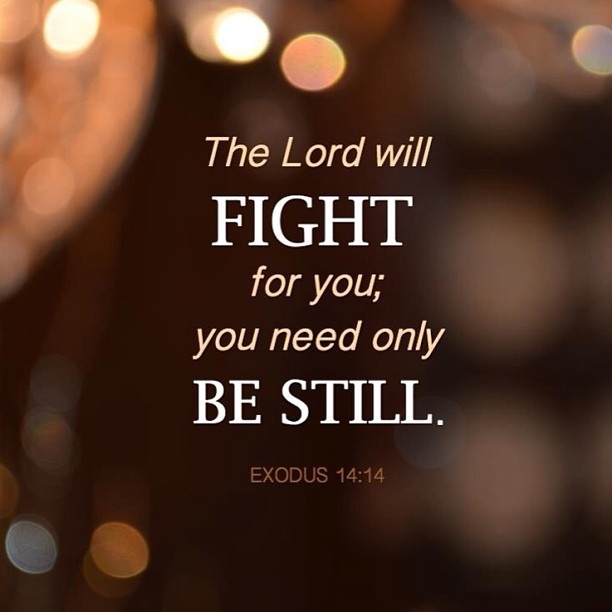 Whether you know what Lent is our not this night is for you! 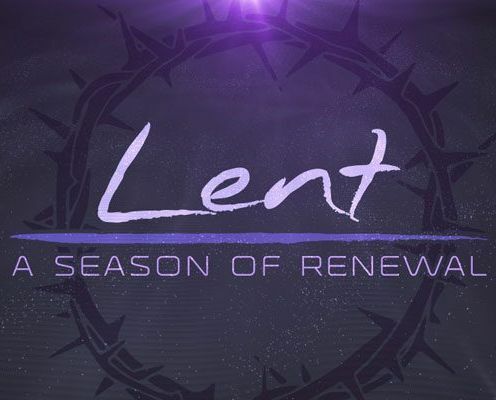 We will discover what all of us need (and don’t need) through our own Lenten Journey. We will take a moment with our Lenten Calendars to see how we observe Lent and how other denominations observe Lent differently or not at all! 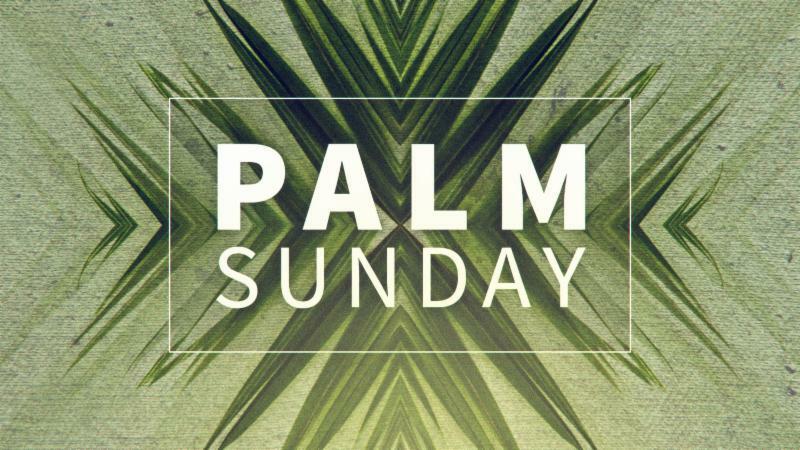 The last week of the life of Jesus is often called “Holy Week” and it starts with Palm Sunday. This Sunday we will explore what it means to express humility as a Christians and look into how Christ expressed that humility. This youth group will be a celebration of Easter but also a remembrance of what was lost to give us eternal life. Most of the time empty is a bad thing, empty cup of coffee or empty wallets make us especially sad. 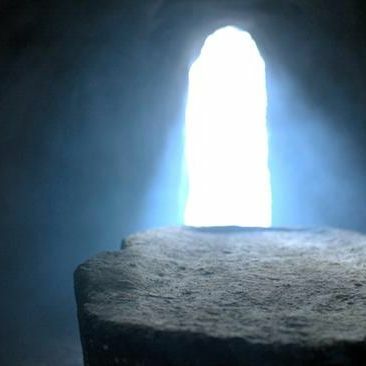 When we look at Easter in the proper light, and we understand what really happened, and what was going on, and why we celebrate Easter…empty is a good thing. The Youth Lock-In date has CHANGED! Due to Senior High Youthquakes date, we had to change the timing of our spring lock-in. This seasons theme is Escape Through Faith. We will be doing T-shirts this year so Sign UP if you are coming in the link HERE! 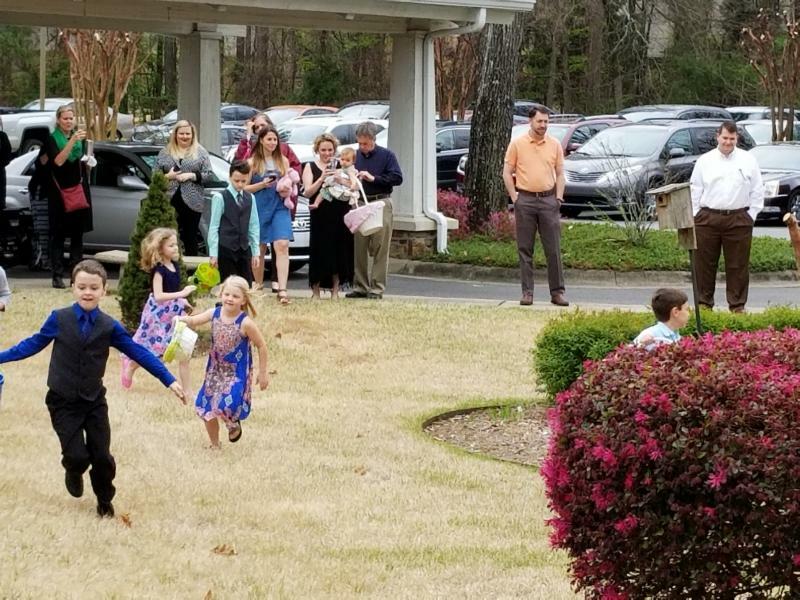 As always the Youth of Trinity will be heading up this years Easter Egg Hunt by packing eggs and hiding them for the younger Trinity kids to find! We will be packing eggs at Youth Group Sunday night April 7! This year instead of candy we will be packing the eggs with toys and goodies! 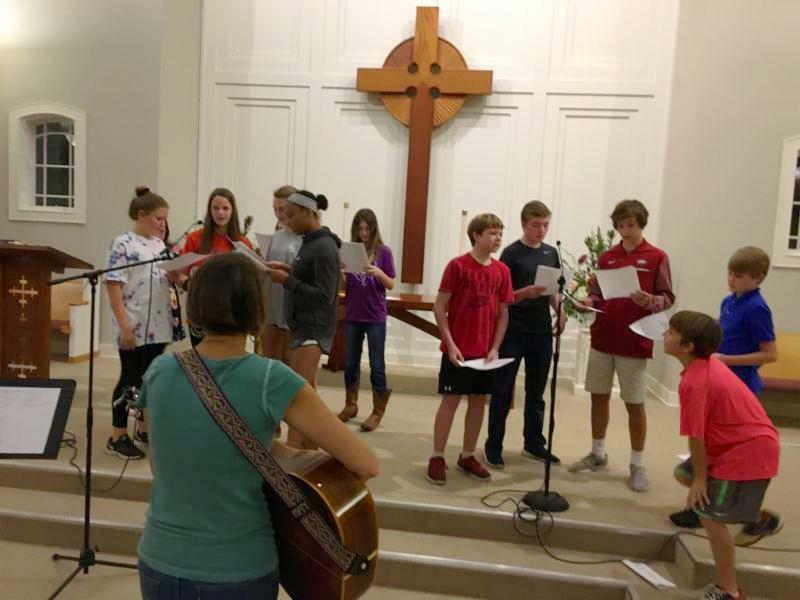 Youth will be leading worship Sunday, May 5th with music, readings, and even a skit or two! We always have a great time on Youth Sundays so make sure you get to every youth group you can between now and May 5th so you can be a part of this amazing experience! We will also be recognizing our senior youth as well as having the confirmation class join the church! It will be a packed day!